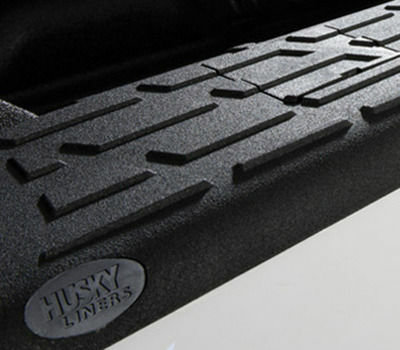 The rugged style of the Husky Liners QuadCaps give your bed rails a rugged factory finish making your truck look more like a truck. Our removable stake-hole covers allow you to easily install a rack or containment wall when you want one and give a sleek look when you don't. It's like having the best of both worlds, but better.